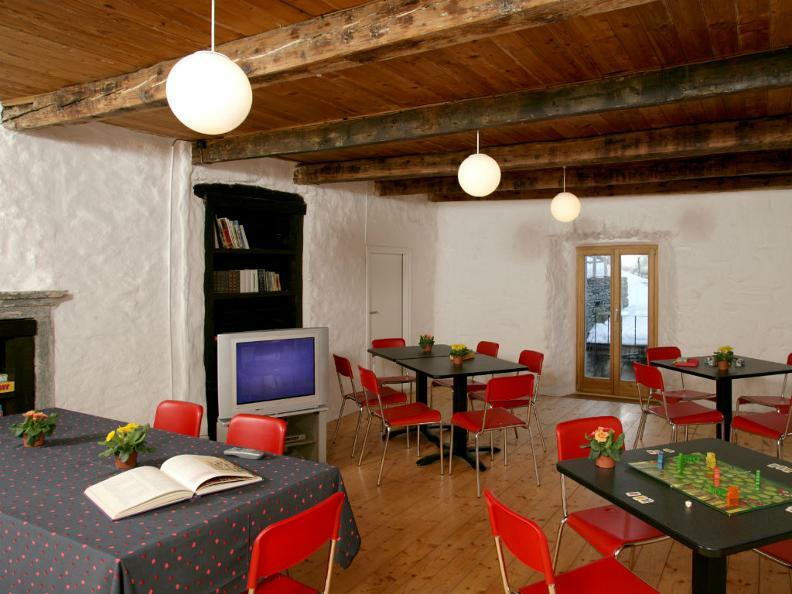 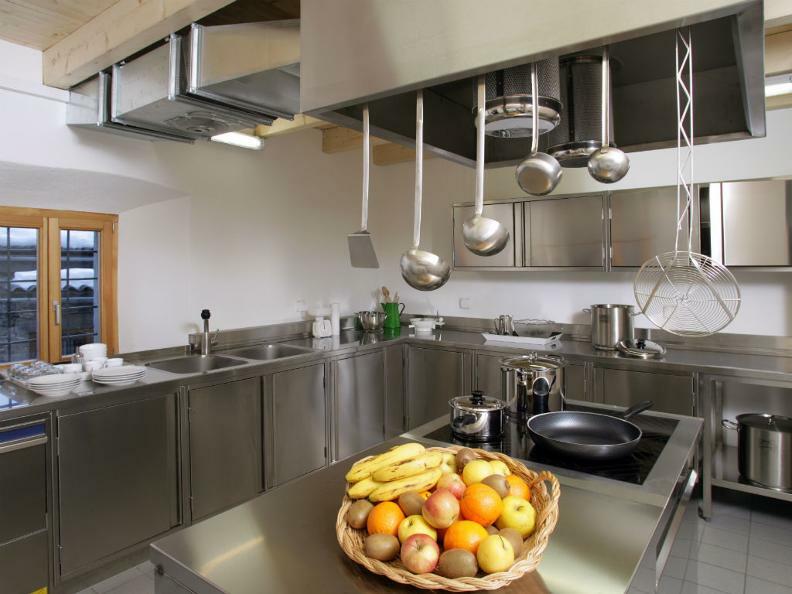 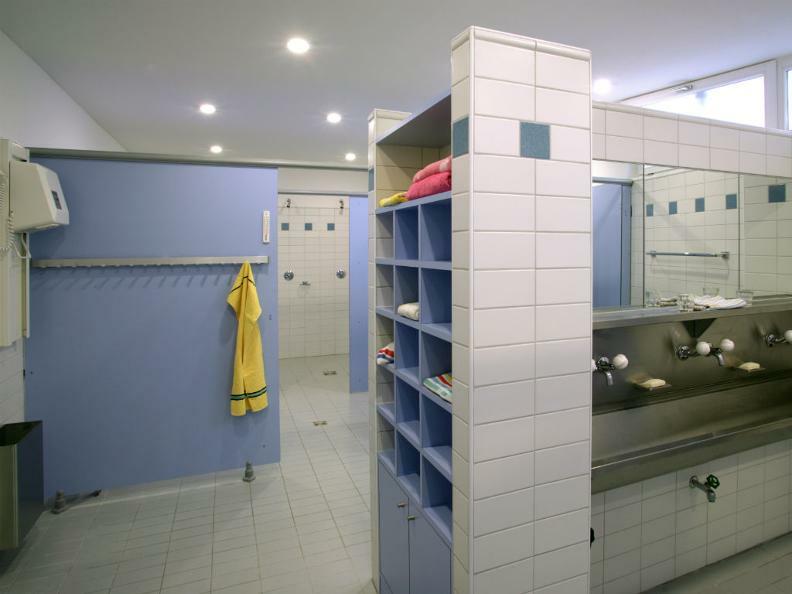 Ostello Vergeletto is a group hostel in the beautiful Onsernone Valley's side valley of Val Vergeletto. 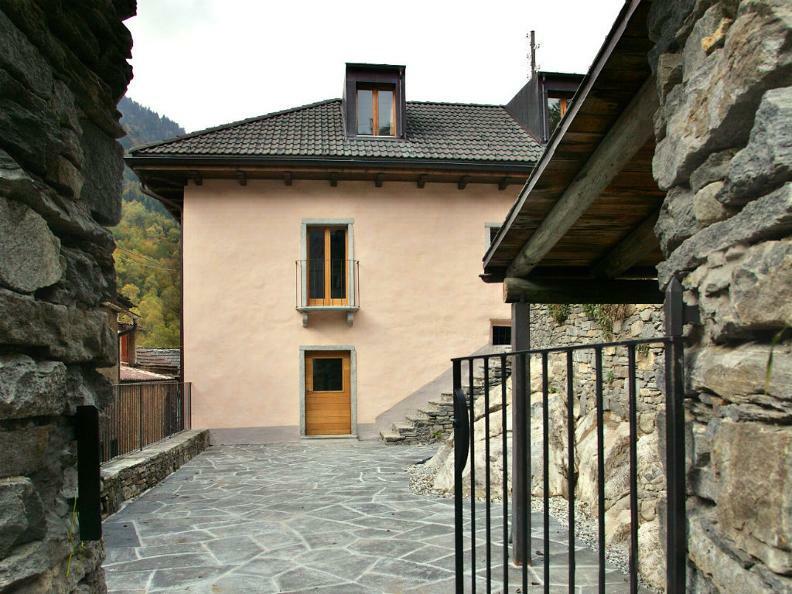 Long a well-kept secret, Valle Onsernone is on track to become the heart of Switzerland's second-ever National Park. 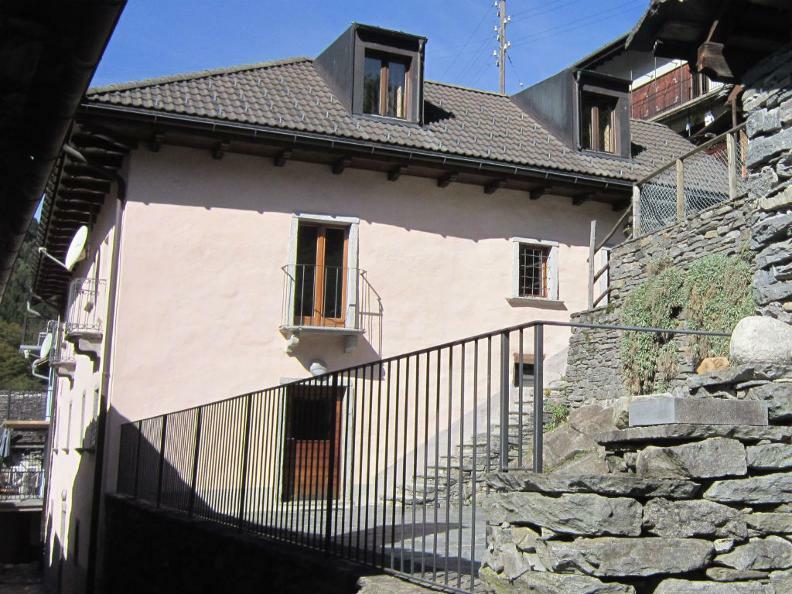 Ideal for school groups and other groups seeking affordable lodging, Ostello Vergeletto offers easy access to a grocery store, mountain hikes, and walks to the nearby river. 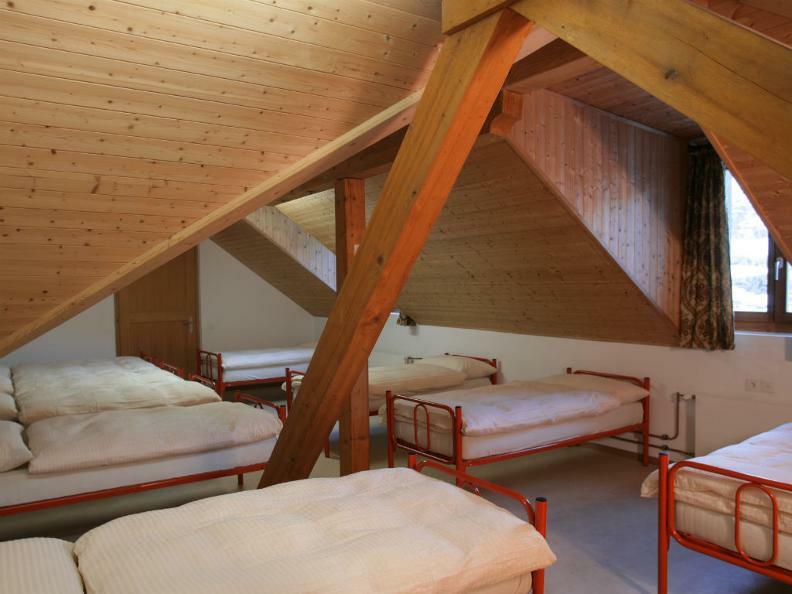 It sleeps over 30 people in four dorm rooms in the middle of a beautiful, quiet village.